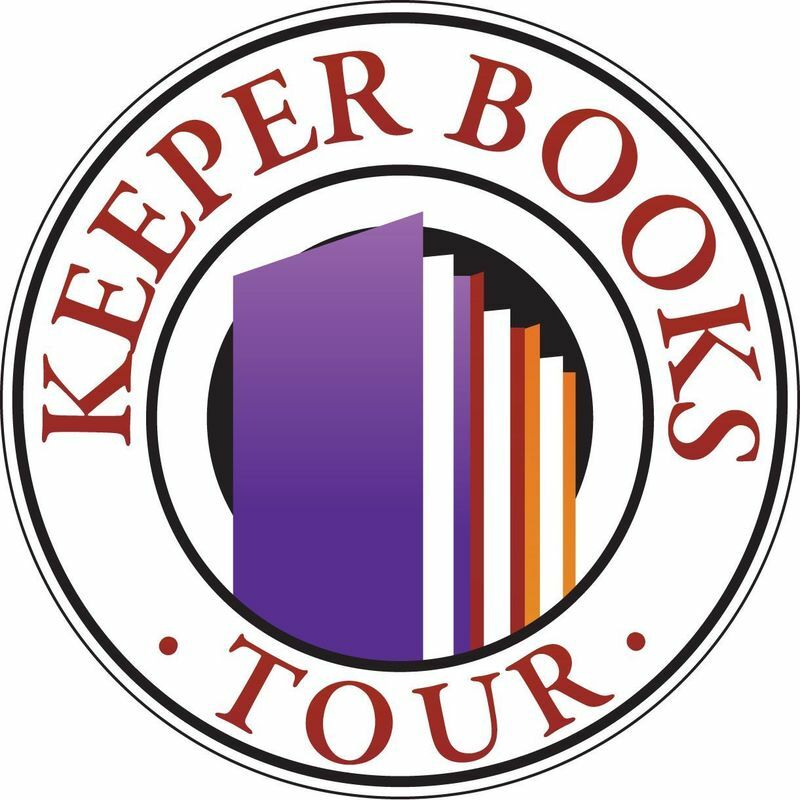 Events | Keeper Books Tour - Coming to Chicagoland! Keeper Books Tour - Coming to Chicagoland! 6 New York Times, USA Today & Amazon bestselling authors converge on Chicagoland to chat with readers, read live excerpts from their newest releases, and answer questions about anything and everything writing-related. And me! Tracey Devlyn, USA Today bestselling author of historical romantic suspense and historical romantic mysteries.